In addition to fishery cultivation, Belantara Foundation with one of its implementing partners in South Sumatra Province, Yayasan Konservasi Hutan Bakau Indonesia (The Foundation to Conserve Indonesia's Mangrove Forests), sees a potential for seaweed cultivation in the east coast area of Ogan Komering Ilir Regency (known as OKI), precisely in Simpang Tiga Abadi Village, Tulung Selapan Subdistrict. An area located in one of the 10 Belantara Foundation grant areas. 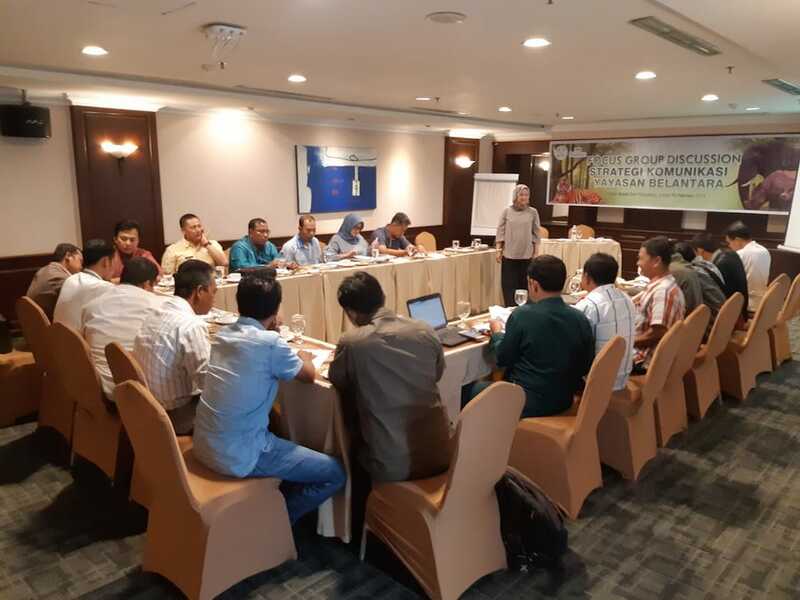 Yayasan Konservasi Hutan Bakau Indonesia is one of Belantara Foundation’s partner that Belantara Foundation is supporting in carrying out community-based mangrove forest management initiatives. 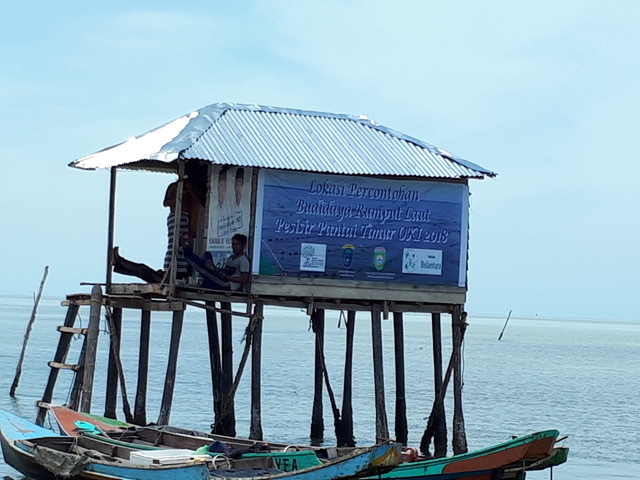 One of the activities that are being carried out by Yayasan Konservasi Hutan Bakau Indonesia together with Simpang Tiga Abadi Village local community is seaweed cultivation. 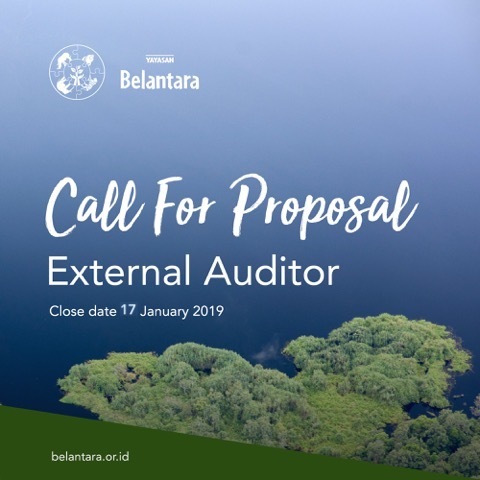 This activity has been implemented since the end of January 2018 and has become one of the strategies in utilizing potentials that exists in the region. 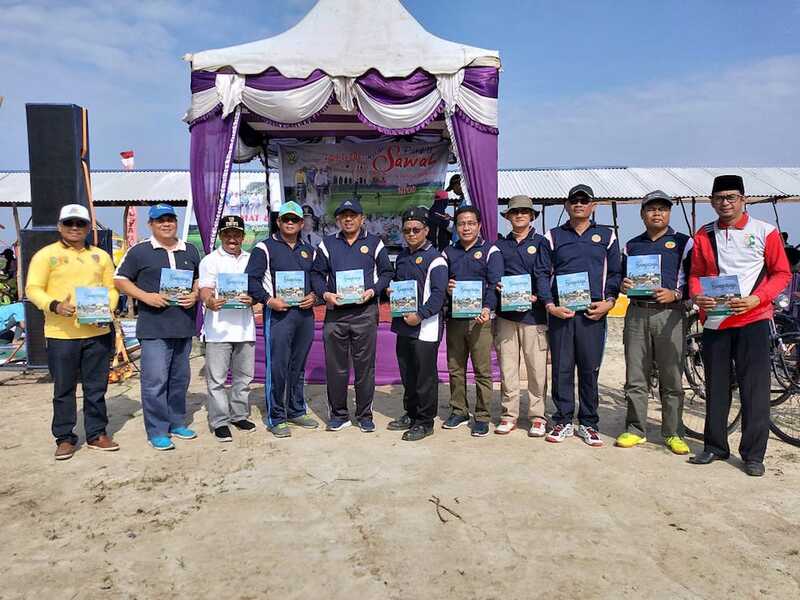 Seaweed cultivation development is deemed to increase the livelihood and economy of the local communities in Simpang Tiga Abadi Village and its surrounding areas. 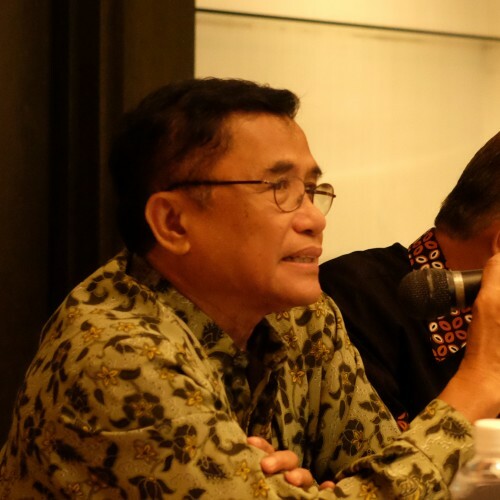 The leader of the Kelompok Tani Harapan Baru (The Harapan Baru Farmers Group), Mr. Basri said that the 200 kg cultivated seaweed seedlings would produce harvest as much as 1 ton of seaweed. 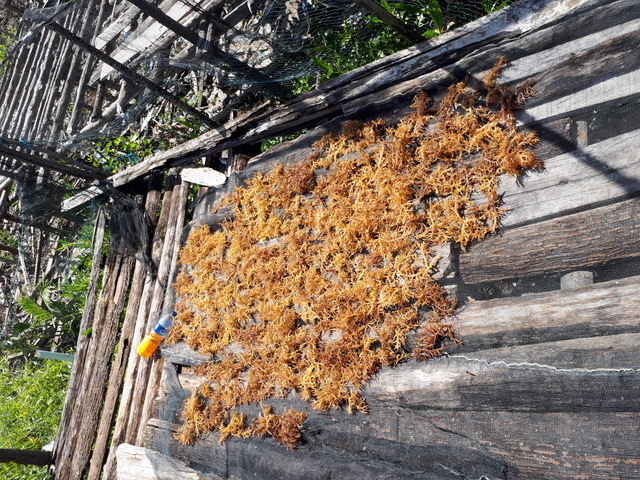 From the initial yield, as much as approximately 300 kg of seaweed will be sold, and the rest will be used as seedlings. The initial harvest will be sold in Bangka Regency at a price of IDR 15,000/kg dry. 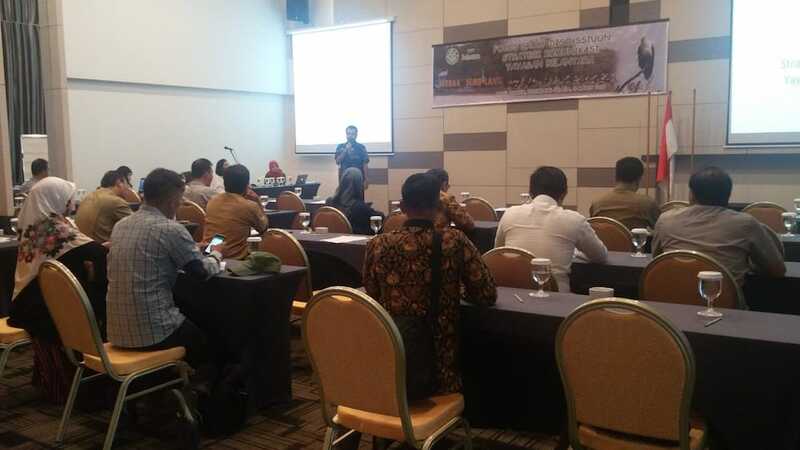 Mr. Basri conveyed that the impediment currently faced by seaweed farmers is the lack of knowledge and expertise regarding packaging. The farmers have not found the right and proper packaging for their seaweed product. Seeing the potential and positive response from the dried seaweed products from Simpang Tiga Abadi Village farmers, Belantara Foundation suggested Yayasan Konservasi Hutan Bakau Indonesia to help facilitate the packaging of the farmer's seaweed products, such as the branding, promotion, and marketing of it. 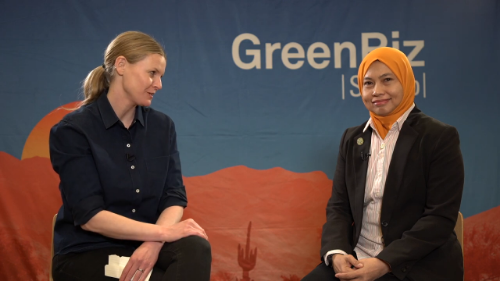 In addition, Yayasan Konservasi Hutan Bakau Indonesia is also recommended to help improve the capacity of the farmers, so they can analyze their business and produce various locally processed food products made from seaweed. The development of seaweed cultivation is one of Yayasan Konservasi Hutan Bakau Indonesia’s strategy in providing knowledge to local communities in processing natural resources that has a potential as an alternative commodity, as well as awareness to the local community, especially in Simpang Tiga Abadi Village to take an active role in protecting and rehabilitating the mangrove forests in a sustainable manner.